As a homeowner, you know that your closets become a catch-all for all belongings. In order to streamline and improve your storage situation it is vital to take control and organize. 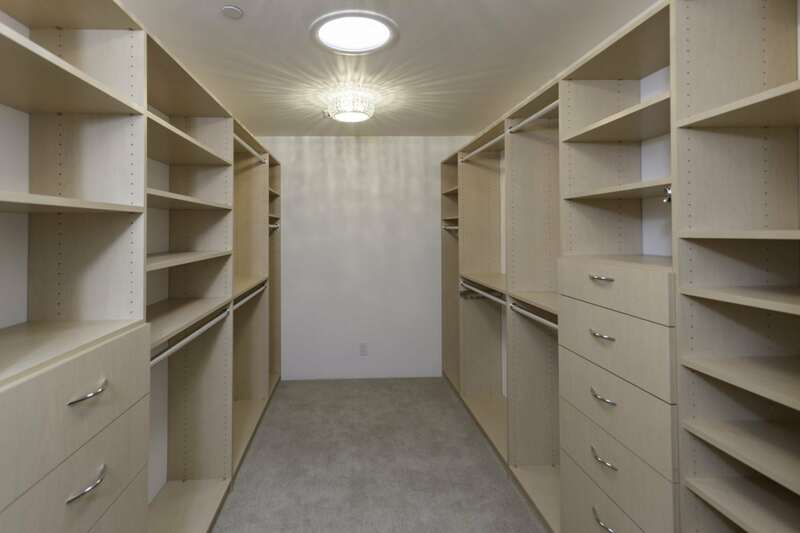 At Zehnbauer's we custom design closets around your needs and preferences. From sturdy shelving, high quality hardware to a wide variety of finishes, we pay attention to every detail. From overhead storage, felt lined jewelry tray organizers to on the floor shoe racks you can be assured that you will have a new closet that will last a lifetime. Whether you run your entire business or only spend part of your day working from home you know the importance of being organized in this area of your life. At Zehnbauer's we know how to build efficient, user friendly offices that are designed around your work habits while optimizing your work space. From lighting solutions, deep file drawers, keyboard trays and versatile draw sizes we will go over your cabinet options and complete a work area that you will highly benefit from due to decreased work time with increased productivity. Choosing the right kitchen pantry shelving and accessories is important in the organization of dry goods, canned foods, spices and more. Your products will be right where you need them when you are in the middle of preparing a meal. At Zehnbauer's we design kitchen cabinets for maximum capacity and functionality. Our strong durable cabinets consist of adjustable pull out shelving, baskets and drawers, spinning storage such as lazy susans, and hooks and racks. Let us help you cut your cooking time down by organizing your pantry today. Many may know that when laundry room organization is lacking, it is easy to get behind on the laundry. From custom built cabinets, shelves with a variety of bins and baskets to hanging rods we at Zehnbauer's have the products you need to get and stay organized. Are you a candidate for custom garage cabinet’s? Imagine a work area that is attractive and fundamental. 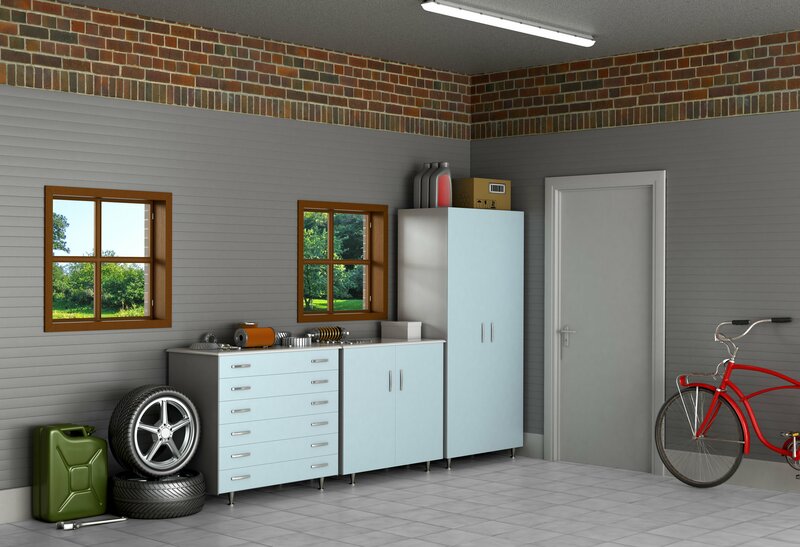 Do not let your garage turn into a wall of clutter, take action and let us at Zehnbauer's help your organize. We offer garage cabinets that are made to last, workbenches, slatwall’s, gridwall’s, and slot wall wall storage bins and baskets which are perfect for sports equipment and attire. Our cabinets are solid and sturdy with easy glide doors and safety locks to store tools car supplies and more. Organize your home and your life today! Zehnbauer’s Kitchen, Bath and More is ready to work with you to design and install a custom closet that will complement your home, your family and your lifestyle.